That's me with my best horse, Dually. I've owned horses most of my life, I've enjoyed horses for pleasure riding, hunting, team penning, team roping and more. I know the needs and desires that horse owners have when it comes to real estate, my knowledge is first hand. 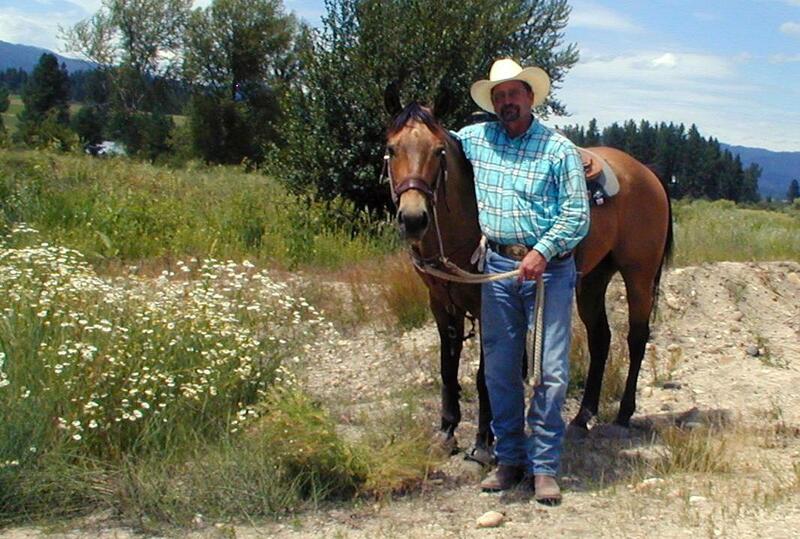 I am a horse property specialist in the Treasure Valley of Idaho: Boise, Eagle, Meridian, Star and beyond. 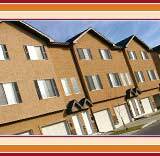 I've lived in Treasure Valley (Eagle) for many years and I've been a realtor here since 1973! My years of experience and knowledge of the area and real estate give me the ability to assist both buyers and sellers with any real estate transaction. 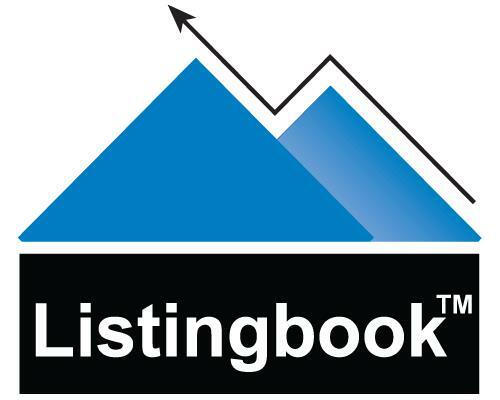 I've got both the latest technology on the market at my fingertips as well as willingness to get busy and work hard to help my buyers and sellers accomplish their goals in regards to real estate transactions. If you are looking for horse property, residential property, acreage, view property or something else, I can assure you that I will do all I can to help you realize your dream and I'll do it by putting my years of experience to work for you. With the map below you can find property that is 3 acres or more anywhere in the valley! It works like this: First find the area that you are interested in, the map is interactive so you can left click and hold and move to any area with your pointer. When you zero in to an area of interest, you can click on the plus sign at the left and move in closer and closer until will see street names. When you move in close enough you will see little green houses which each represent an acreage property. As you point to a house a pop-up window will come up with photos of the property and information. When you click on "more details" in that window you will be taken to full information about the property as well as a link to contact me for even more information or to schedule a time to see the property. Have fun with the great search tool and let me know if I can answer your questions or help in any way!